With great links into London for commuters and superb schools for home-hunting families, Chelmsford’s rental market offers something for everyone. Workers priced out of London can reach the capital’s Liverpool Street station in just 30 minutes, with an annual season ticket priced at £4,092 – just over £16 per daily return journey. And with schools like Oaklands Infants, The Tyrrells School, Perryfields Junior and Newlands Spring all rated ‘Outstanding’ by education watchdog Ofsted, Chelmsford families have plenty of choice for their little ones when choosing to rent in Chelmsford. While the majority of properties for rent in Chelmsford are city centre flats and apartments, larger family homes are also available in places such as Melbourne, Springfield and Moulsham. 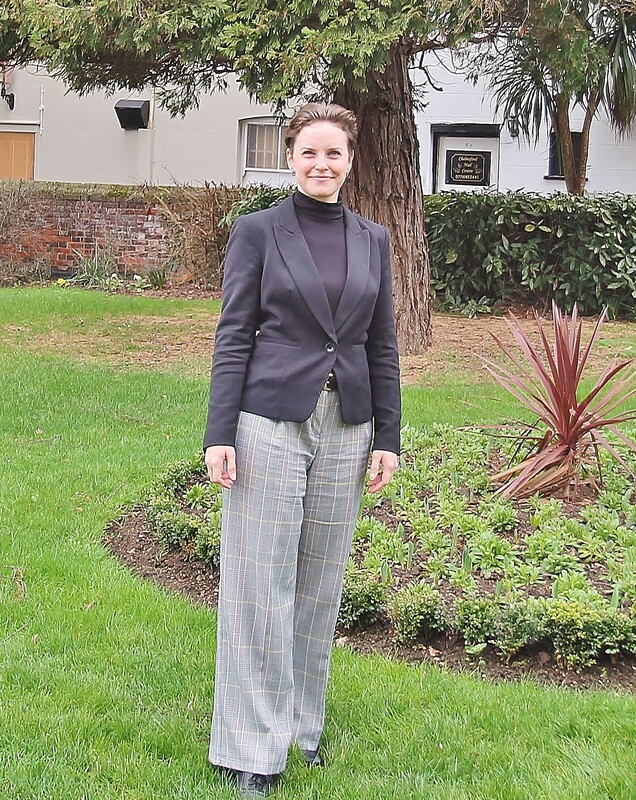 The traditional Victorian and Edwardian houses in areas like Moulsham are framed by some 1920s and 1930s homes and newer properties on developments like Chelmer Village and Beaulieu Park. And with apartments in commuter-friendly town centre locations like Marconi Plaza attracting young professionals from London, Chelmsford’s diverse mix of rental properties is one of the city’s many draws. 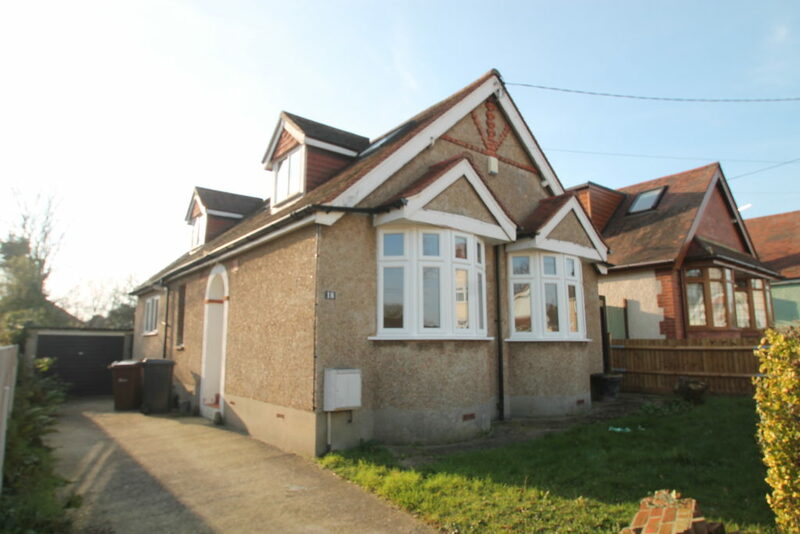 Available now, this three-bedroom bungalow in the Melbourne area north of Chelmsford city centre would suit a young family. Close to amenities and nearby St John Payne Catholic School, rated ‘Good’ by Ofsted, the property is also close to the open space of Melbourne Park. 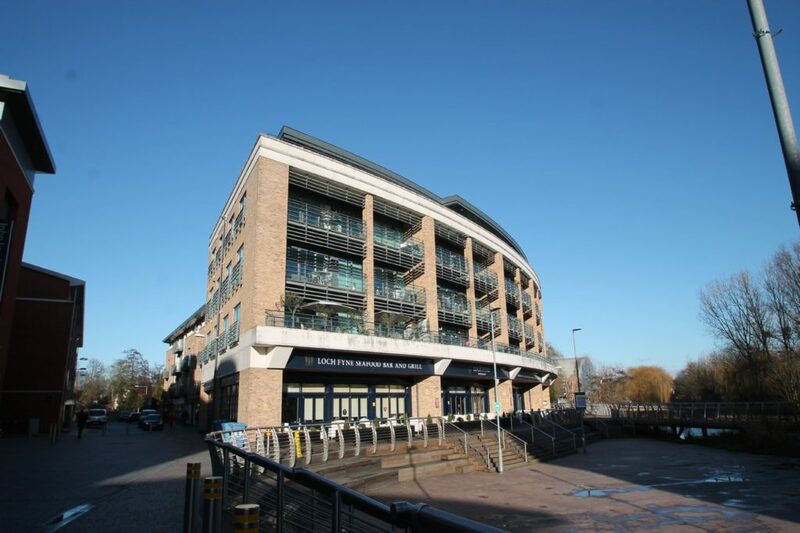 Victoria Court in the heart of Chelmsford is only a six-minute walk to Chelmsford station and those 30-minute rail commutes to Liverpool Street. So, this two-bedroom flat in the modern development would suit a single young professional or couple looking for great rail links and superb city centre living. 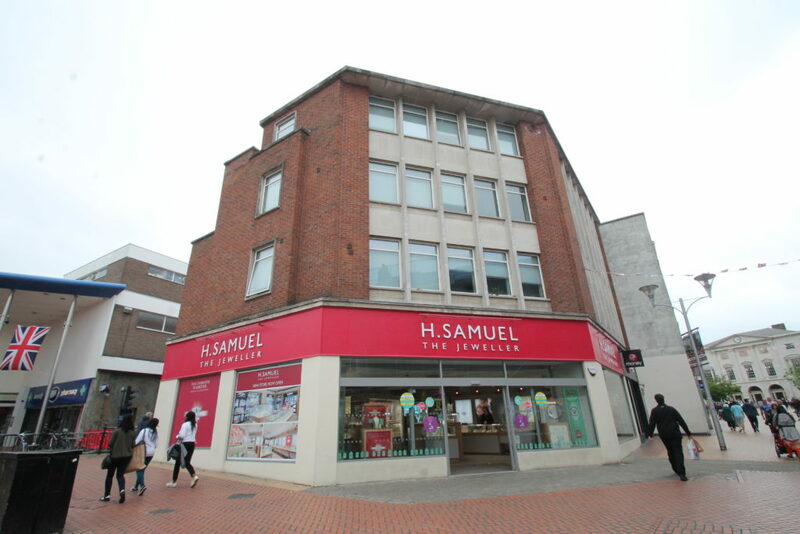 It doesn’t get more central than High Street, Chelmsford, and this one-bedroom apartment is a great example of modern city centre living. 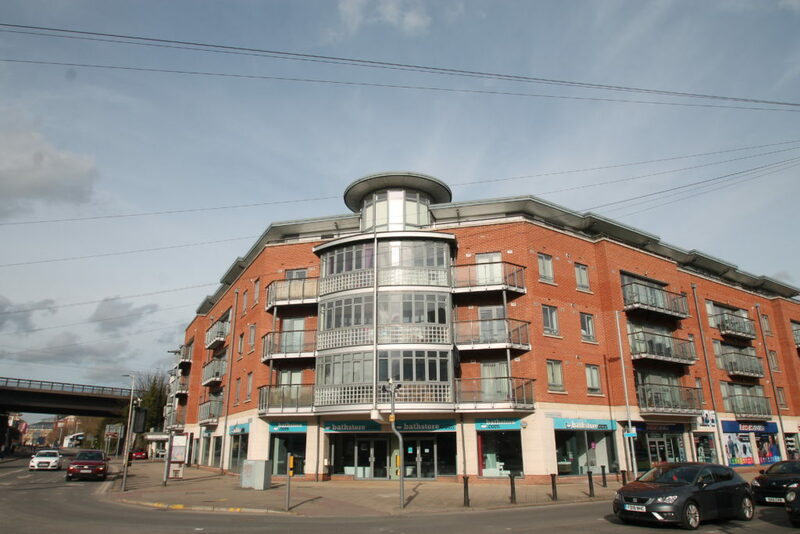 Chelmsford station is just a seven-minute walk away, while the young professional surely suited to this flat would be in prime location for Chelmsford’s superb nightlife. If you love your retail therapy then this one-bedroom flat in the city is a dream! Right in the heart of Chelmsford’s leisure and retail development on Bond Street, the property is close to everything Chelmsford has to offer young professionals. Of course, for all of Chelmsford city centre’s nightlife and commuter options for young professionals, central living doesn’t suit everyone. 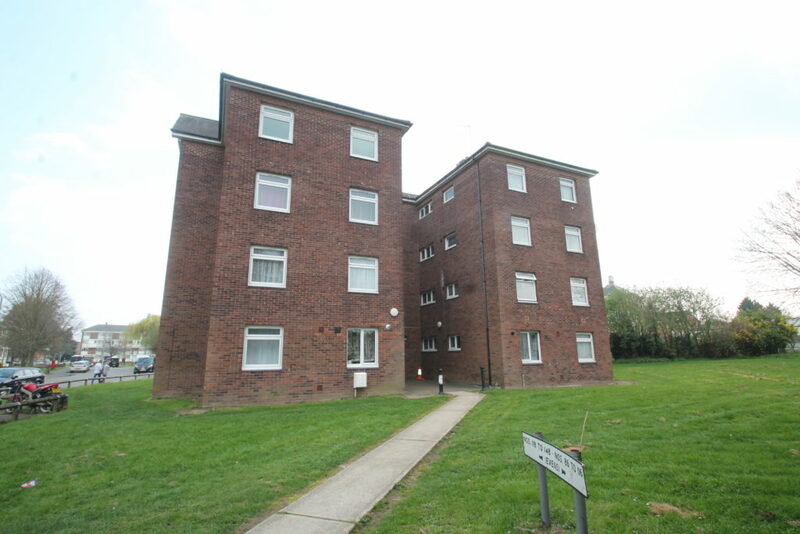 With that in mind, this modernised two-bedroom flat in Great Baddow, just outside the city centre, would suit a young couple who perhaps work in Chelmsford itself. And if the renters of this superb property were thinking of starting a family, nearby Meadgate Primary School is rated ‘Good’ by Ofsted. Chelmsford’s proximity to London and those great commuter links back into the capital mean its popularity for renters is high, particularly in the city centre. Chelmsford’s current average rental price of £912 is 3% up on the previous year, with flats forming 58% of rental properties in the city. Houses, meanwhile, command an average monthly rent of £1,097. 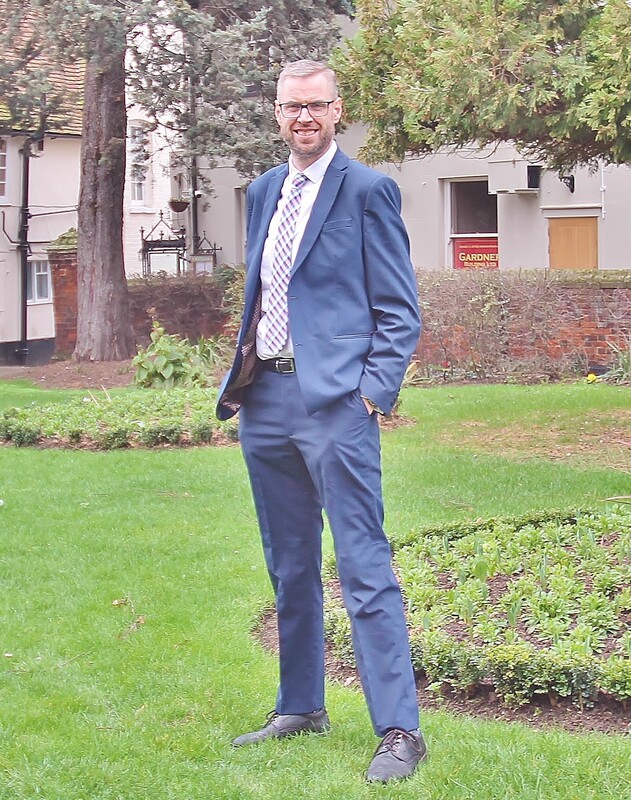 Martin & Co Chelmsford is run by Stephen Frost, who has more than 20 years of experience in the local property market.